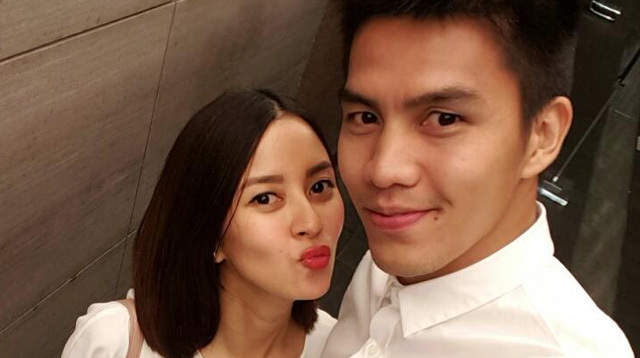 Bianca Gonzalez And JC Intal Are Having A Girl! Bianca is three months pregnant following her Palawan wedding with JC in December 2014. Will the baby girl follow in her mother’s modeling footsteps, or will she become a basketball star just like daddy? Only time will tell, but for sure the baby is gonna be the cutest thing everrr.